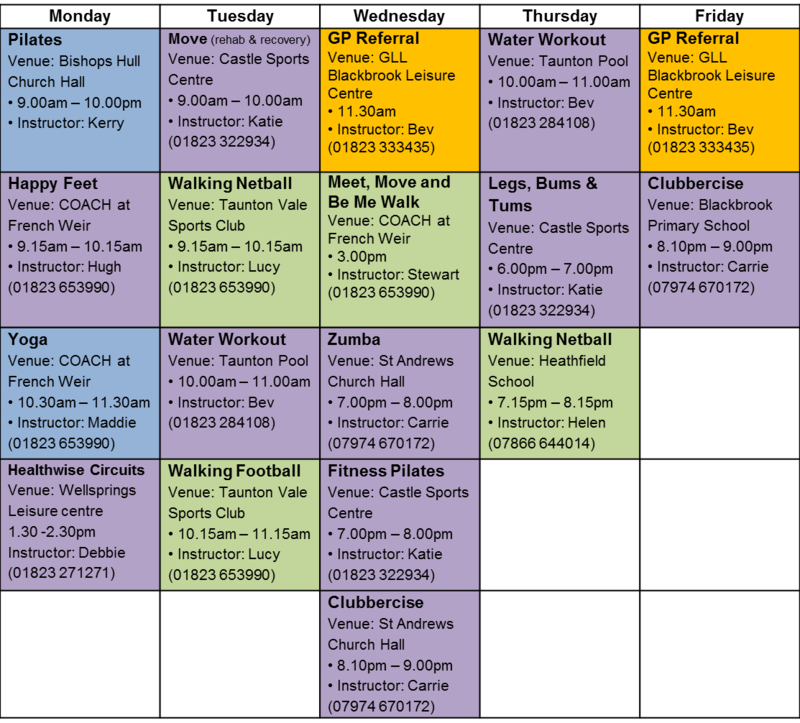 Please contact the individual instructors/leisure centres for the cost per session and membership. 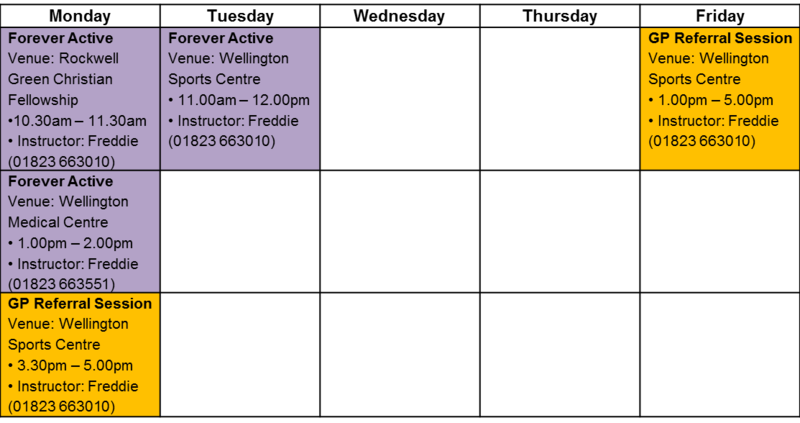 As well as being qualified to take Zumba and Clubbercise classes, Carrie is also GP Referral qualified. Carrie has had much sadness in her life with her dad dying of a brain tumour and she realises now that life is about balance. Fitness is one element of this and this can help her customers feel happy, more confide and a sense of better emotional and mental wellbeing. Helen is a qualified netball coach with a vast amount of experience working with all ages and abilities. Katie has been working in the fitness industry for over 6 years now but she has always had a passion for health and well-being. She is now level 4 qualified which now allows her to help anyone with medical conditions, for example heart attacks, strokes and diabetes to name just a few. Lucy is a qualified PE teacher and coach in a number of different sports. Lucy can be contact on 07717 055094 or lucyray68@gmail.com. Maddy is a qualified Yoga instructor with more than 35 years of experience. Her husband has been living with Cancer for 10 years which gives her a valuable insight into coping with the disease. Stewart is an experienced PE teacher and is now the Adult Participation Manager at SASP. He has been living with Cancer for 10 years and would love to share his strategies and insights for managing his condition.